So, what's Lark Voorhies up to these days? Seeing that "Saved by the Bell" has been off the air for nearly 20 years, it's a given that not all of its stars are going to look exactly as they did when it ended in 1993. 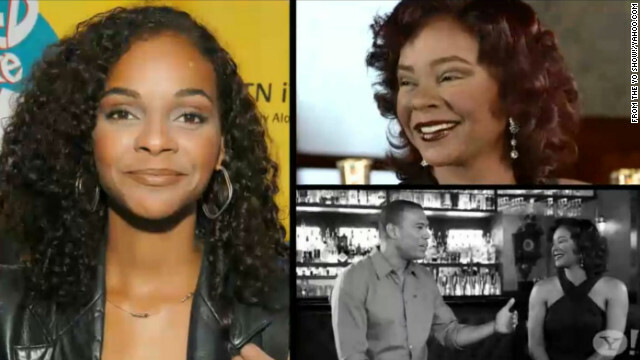 But some fans were nonetheless surprised when they spotted Lark Voorhies, who played Lisa Turtle on the fan favorite high school sitcom, conducting an interview with Yahoo! 's "The Yo Show" on Thursday. The tweeted confusion ranged from "is that Lark Voorhies?" to far less kind commentary. But regardless of what has been said, Voorhies herself said she's been "quite wonderful [and] very busy," working with her new company, Yo Soy Productions. It sounds like Blue Ivy won’t be an only child for long. Beyonce told "Entertainment Tonight" she "definitely" wants to have more kids with her husband, Jay-Z - and that she’s open to the amount. 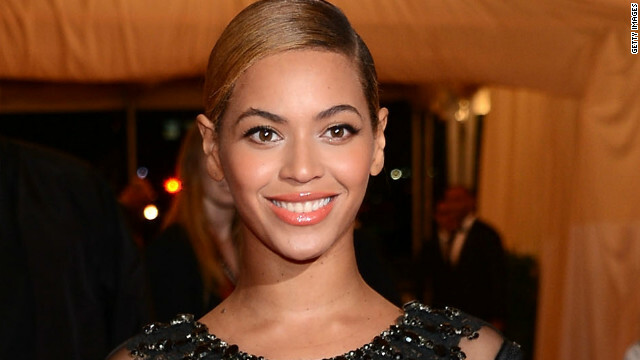 Um, does that mean a “19 Kids and Counting”-size brood is in the Carter-Knowles’ future? 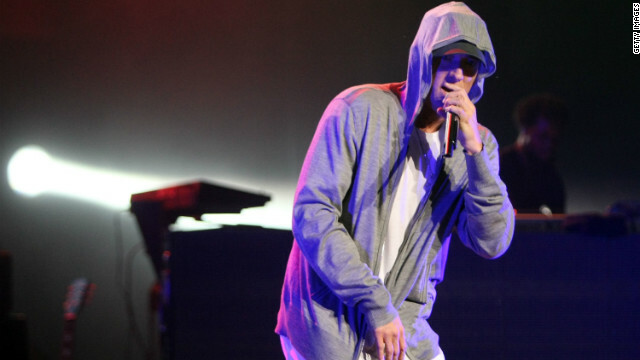 Eminem has decided to press pause on the boxing movie he was working on, at least for now. According to the Detroit Free Press, the rapper has decided to postpone production on the film, possibly to work on music instead. As we mentioned last year, the “8 Mile” actor had announced he’d star in “Southpaw,” which follows a welterweight boxer battling to get his life and career back on track. When we saw all the tweets from the cast several weeks back, it was clear that everyone had a blast shooting the Disneyland episode of "Modern Family" that aired on Wednesday night. There were some funny shots taken at Disneyland, considering the show airs on ABC, such as the long lines and Claire's remark that "the happiest place on earth is also home to the most expensive churro on earth." "Cougar Town" will live to see a fourth season, but not on ABC. "'Cougar Town' is a smart, whimsical sitcom that draws its humor from likable, relatable characters," the TBS/TNT/Turner Classic Movies programming head Michael Wright said in a statement. "We are thrilled to have 'Cougar Town' moving to the TBS neighborhood as the network continues to expand its slate of original comedy series." TBS is owned by CNN's parent company. It's been a rough ride for "Cougar Town," which opened its third season with a series low. According to Entertainment Weekly, the show averaged about 5.3 million viewers and a 1.9 rating in the adult demographic this season after moving to a Tuesday night timeslot.